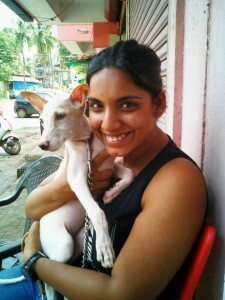 GoaGPRS was founded by members of society passionate about animal welfare in South Goa. The literal meaning of GoaGPRS in English is Goa’s Animal Protectors. 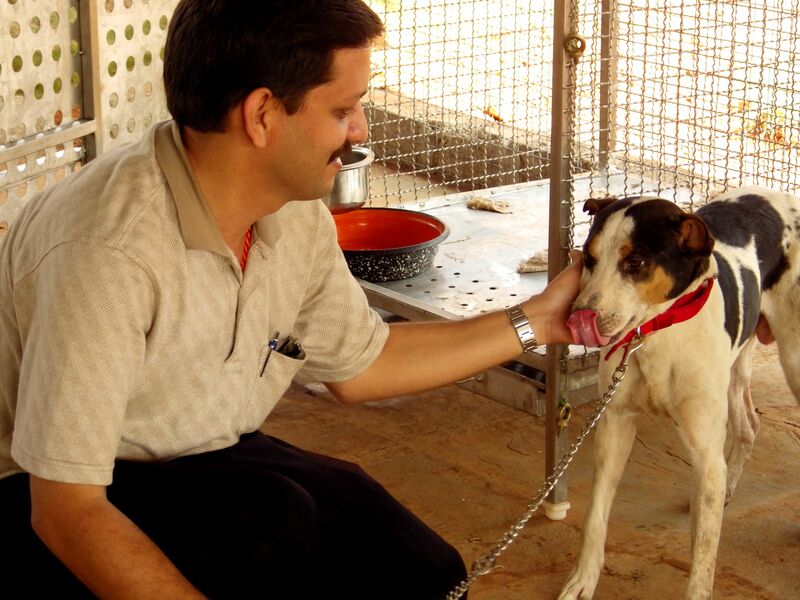 Our Trust members have nearly two decades of combined hands-on experience working with NGO’s in Goa and internationally. The trust is registered in Goa and has been in existence since 2014. 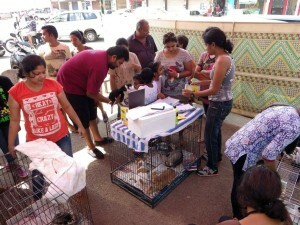 GoaGPRS has numerous volunteers interested in contributing to the day-to-day functions of our organisation. 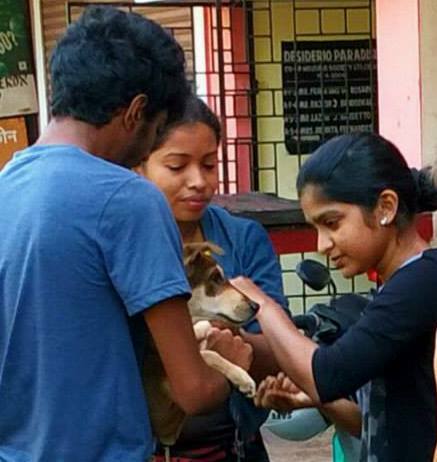 Our volunteers assist in hands-on activities at the shelter, puppy camps or educational programmes. Others use their valuable talents to help us with administrative duties, locating sympathetic supplies, and fundraising projects. 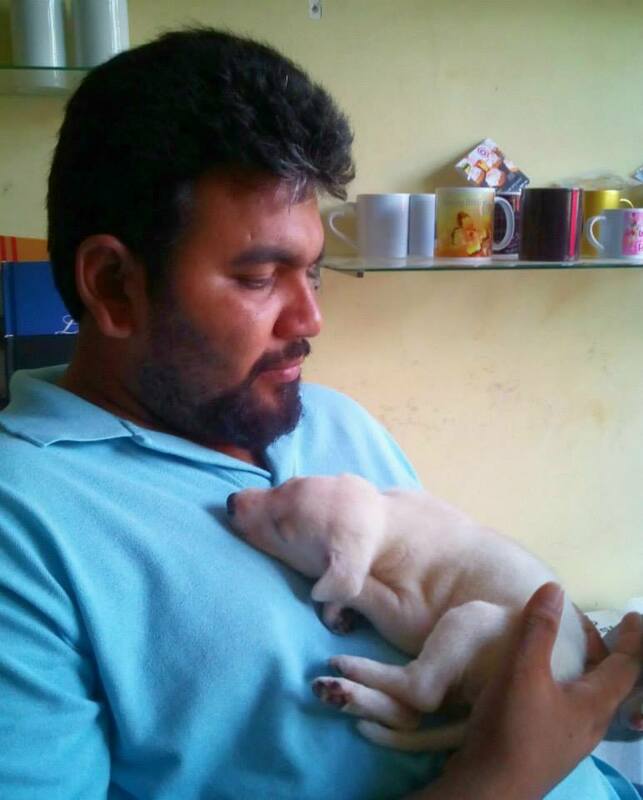 Some of our volunteers gladly foster puppies or kittens, or take in an animal in need for short term recovery periods. Our success is largely due to the commitment of kind-hearted individuals who give their time and energies to helping our animals.